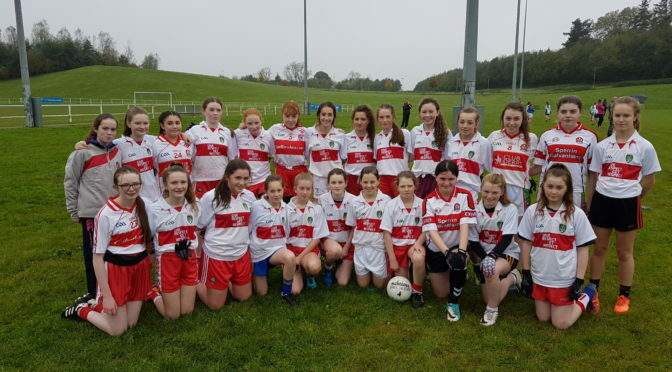 The County U13s Development Squad participated in the Ulster blitz, Saturday 14th October at the Mid Ulster Sports Arena in Cookstown. 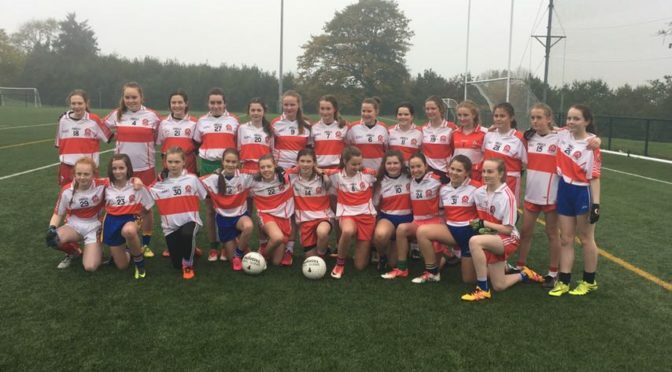 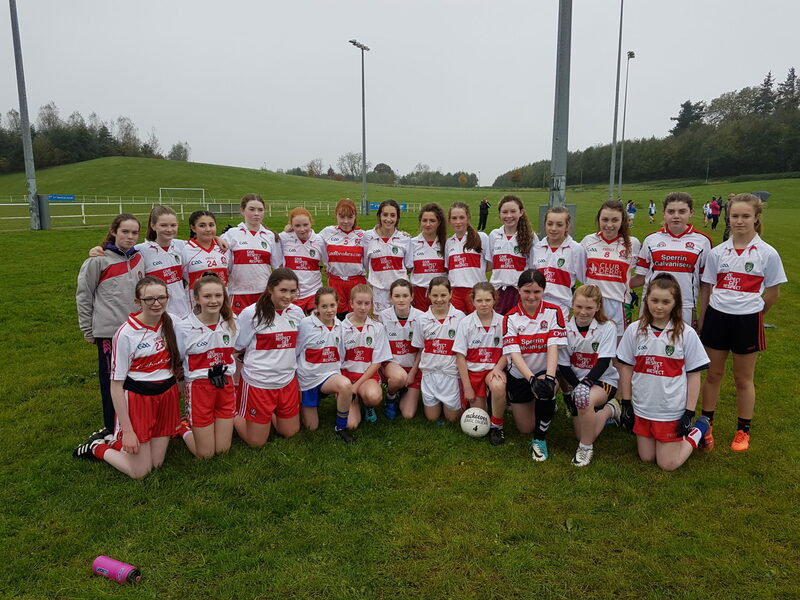 Derry had 3 Teams represented at the Ulster Blitz 2017, with 75 players competing and photos as below from the 3 teams. 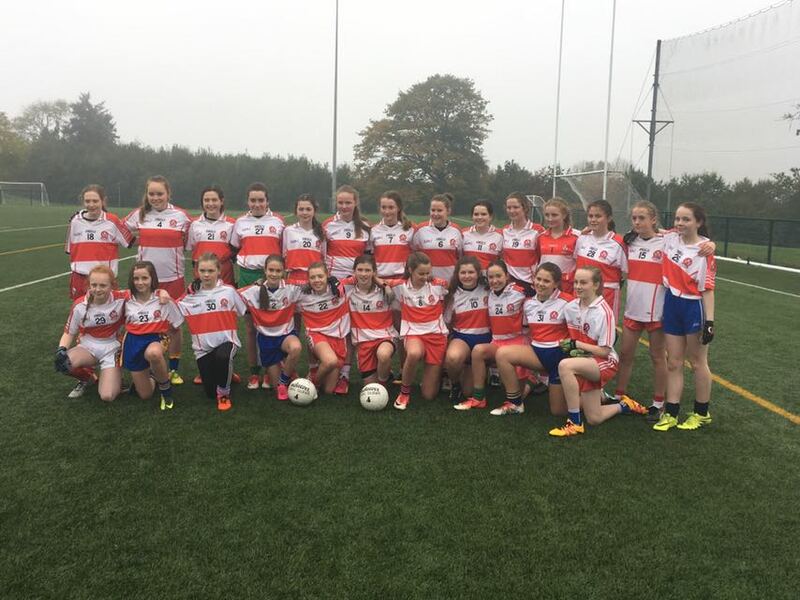 The 3 Teams competed well at the Blitz with impressive wins over teams from both Down and Monaghan. 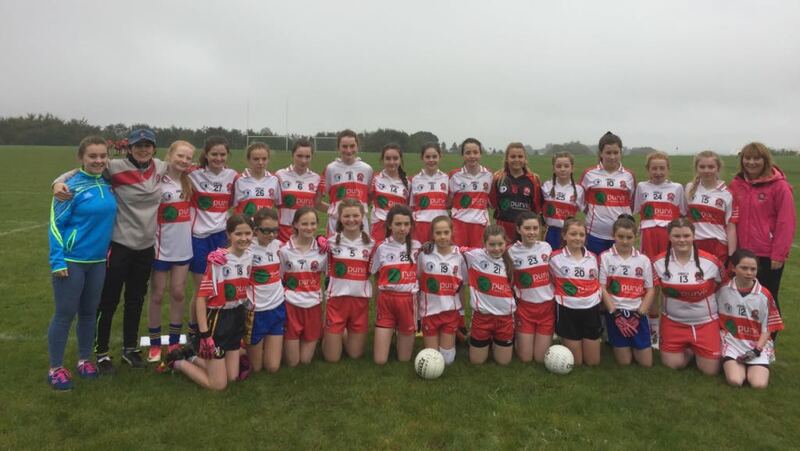 A great day was had by all the girls, and augers well for the future of Derry County football.